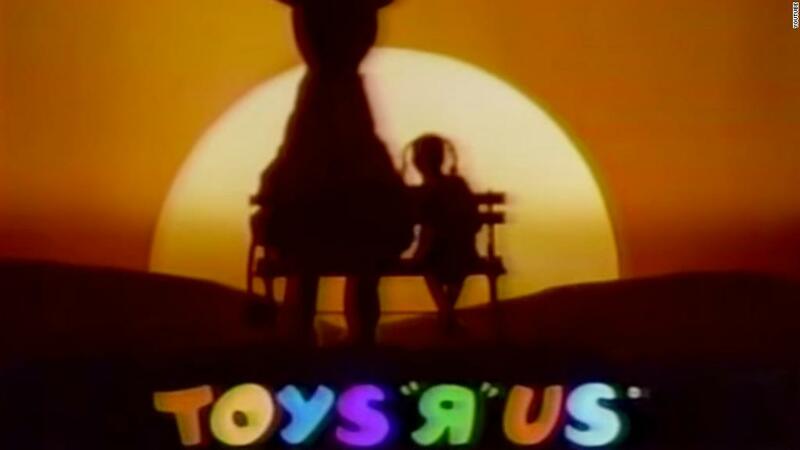 The news that Toys "R" Us is closing might conjure up wistful childhood memories for shoppers. But for the chain's 31,000 U.S. employees, it means they're out of a job. "When they announced 182 stores closing and my store wasn't on the list, I thought I'd be OK," said one Florida employee who spoke to CNN. That employee, a 39-year old mother of three boys, said she's worked at the store for 12 years and hoped to remain there until her youngest, now 8 years old, was grown. "They loved it," she said. "Whenever they came to the store, they never wanted to leave." Related: We asked for your Toys 'R' Us memories. Hundreds of you replied. Mass layoffs are usually softened with a severance package, but Toys "R" Us employees won't get any because of bankruptcy laws. They will get benefits such as health insurance and matching 401(k) payments from the company. Workers were promised 60 days pay, which is required under federal law, and they'll receive that pay even if they don't work the full two months. But some workers will be expected to keep working to wind down operations. About 1,100 people work at the company's headquarters in Wayne, N.J., according to the bankruptcy filing, and about 30,000 at the store's remaining 791 U.S. locations. Traditional retailers are on the ropes, with a record 7,000 stores closing last year, according to Coresight Research. That's more than triple the number of closings in 2016. Employment in the retail sector suffered a net decline of 29,300 jobs last year, according to the Labor Department. At least the Toys "R" Us employees will be looking for work in a good job market. The unemployment rate is at a 17-year low of 4.1%, and because it is so low, lots retailers are desperate to find workers. "If you walk through any mall, they all have stores with 'Help wanted' signs," said Greg Portell, lead partner in the retail practice of consultant A.T. Kearney. But even with so many stores closing, it's tough for retailers to find help. The reason: Some retail workers have moved on to take jobs in other industries. Sam's Club employees saw just how in demand they were earlier this year when Walmart announced it would close 63 of the wholesaler's locations. Rival BJ's quickly issued a statement aimed at affected employees to say "We're hiring." Toys "R" Us was also struggling to attract the workers it needed, at least in part because it was paying wages at or near minimum wage. Other major chains such as Walmart (WMT), Costco (COST) and T.J. Maxx (TJX) have announced big wage hikes to attract and keep good employees. "We're actually seeing a competitive job market in retail that really is unprecedented," said Portell. "You have workers choosing between employer A and employer A. Toys "R" Us didn't have the financial ability to offer that kind of competitive package."